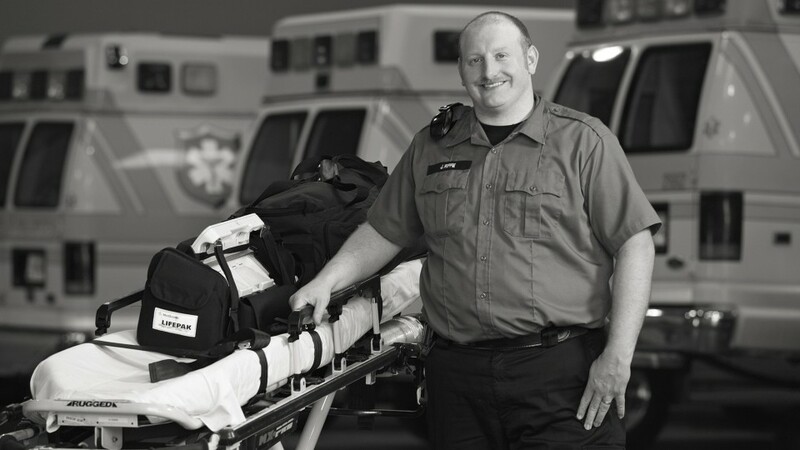 As a paramedic, Joe knew he needed the Genium bionic prosthetic leg to get him back to work. After battling with his insurance company, Joe was able to get his Genium microprocessor knee covered. The Genium gives Joe the right tools to continue the job he loves as an EMT.